Hillary Clinton declared victory as the Democratic presidential nominee over Bernie Sanders. The Vermont senator is fighting on to influence the party’s agenda and perhaps the vice presidential choice. His populist platform’s lingering power could be bad news for big banks. Former Secretary of State Hillary Clinton on June 7 won state ballots in California, New Jersey, New Mexico and South Dakota, and declared victory as the first female presidential nominee of a major American political party. Her opponent, Senator Bernie Sanders of Vermont, won the vote in Montana and North Dakota. 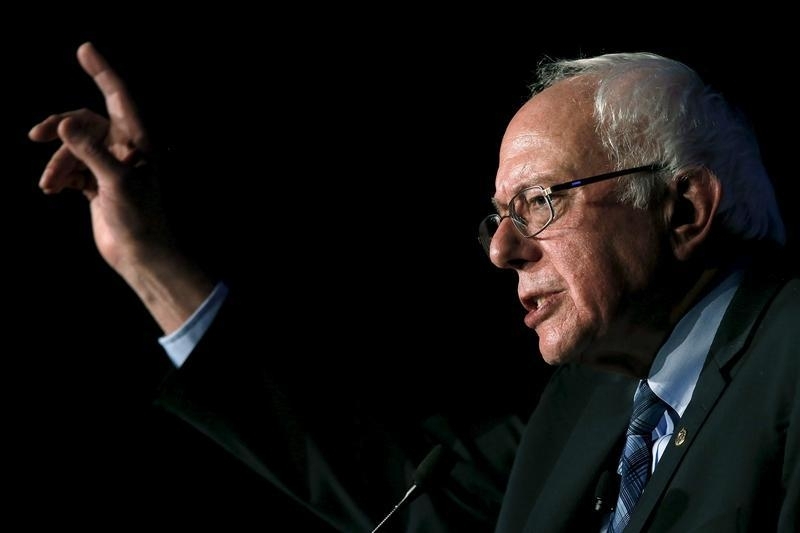 Sanders said he would continue in the race, including standing in the Washington, D.C., ballot on June 14. He is scheduled to meet with President Barack Obama on June 9. The political party conventions, where the candidates are officially nominated, will be held in July. Republican presidential nominee Donald Trump, who is unopposed, won all his party’s races on June 7.